More and more people are becoming aware of what bitcoin is, and how it can help them. 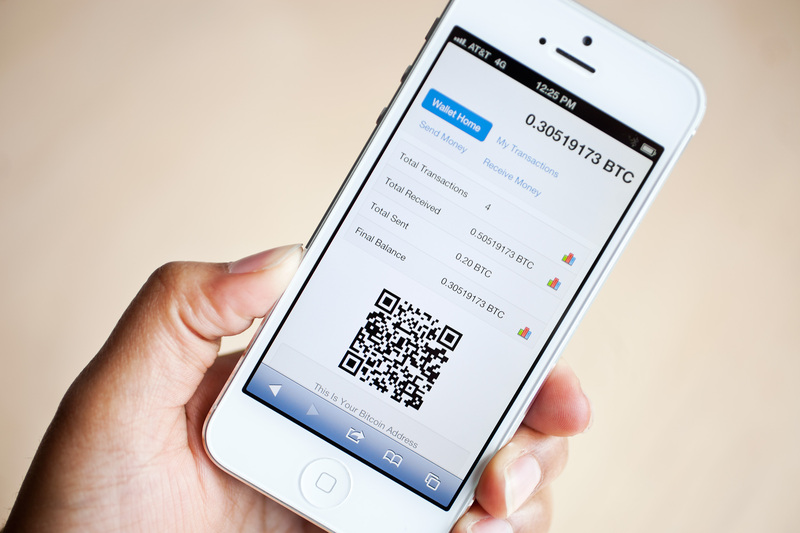 This is also why it is now so easy to find a bitcoin wallet app. But the big question, for many, is how retailers can use them, trading them back and forth. Thankfully, a good bitcoin wallet, which is now mainly available on Android but not yet on iOS, should facilitated that. When you create a wallet, you will see that, for a fee, you can speed your transactions up. This money then goes to the miner who processes the information. The fee, in a sense, is to do their work properly. As standard, however, your wallet should have the fee set as 0, but you can change that yourself. If you go to the transaction page in your wallet, you should see information about “confirmations”. This means that the network confirms that particular bitcoin hasn’t been entered before yet. It is always a good idea to wait for confirmation so that you don’t get scammed. Have a bitcoin meetup near you. Check out bitcoin websites to see if anyone near you wants to buy or sell. Look up for Buttonwoods, which are street exchanges of bitcoin. The first street exchange was established under a buttonwood tree in 1792 on Wall Street, which is where the name comes from. You can also start your own Buttonwood. Encourage friends to get into bitcoin, this will also help grow the network. Cascascius coins, which were created by Mike Caldwell, how has embedded private bitcoin keys inside physical coins. The hologram has to be peeled off in order to show the key. Paper wallets, which means that you move away from the digital wallet and have everything printed on paper. You can then keep this paper, which contains all your keys, wherever you like. The big worry with both the physical options, however, is that they can both be stolen or destroyed, and you will then never be able to get them back. Some people now also look at opportunities to purchase bitcoins on eBay. It is possible to do this, but they are generally overpriced. This doesn’t mean that eBay is a no-go area, but rather that it is a better place to use for selling bitcoin, rather than buying them. After all, you can earn a lot more by selling them on this platform. So is bitcoin the future of currency? Some people see it as everything we have been looking for: a decentralized form of money. Others feel it is far too volatile to ever really take off. The question will probably remain unanswered for quite some time yet. Previous Post Innovation Management Software, What Is It All About?